We offer something a little different from the standard made to order hoodies and sweat-tops usually available. 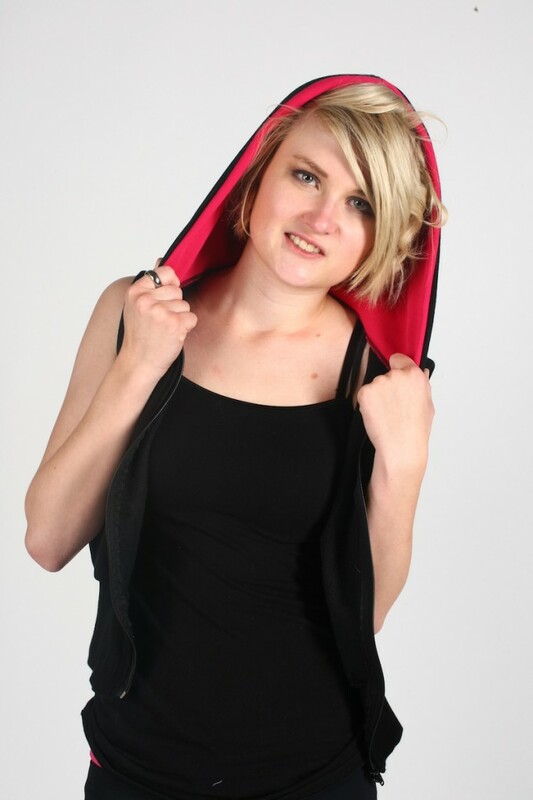 Why not consider made to order garments such as contrast hoodies, cropped hoodies or slouch sweatshirts? 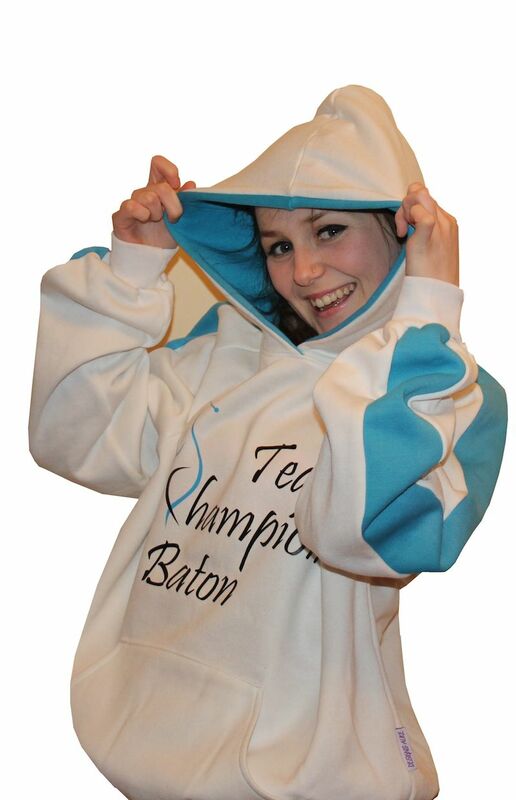 Embroidered and printed hoodies are a speciality using our in house embroidery and printing services. Unlike many off the shelf garments, all of our styles can be made in children’s sizes as well as adults and you can choose from a wide range of colours and styles. All designs are available with or without front zip and you have the option of pouch pockets, zip pockets or no pockets at all! In addition to this there is no minimum order so you don’t need to hold stocks of sizes you may not need.